Home Uncategorized Thanksgiving at M.A.R.S. is for the birds, Parrots of course! 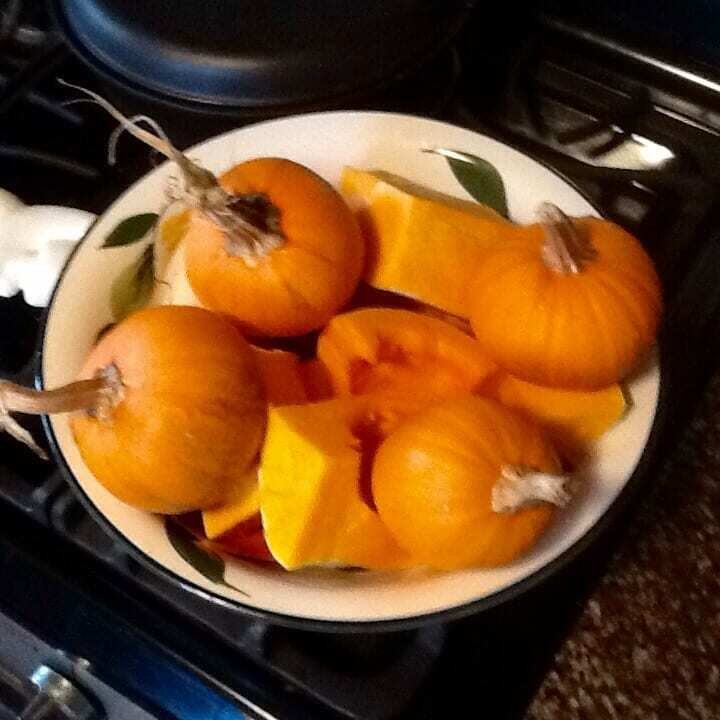 The butternut squash and pumpkin is in the oven roasting. All the parrots of our exotic bird rescue will be enjoying the delicious bounty either today or tomorrow depending on what the weather brings our way. Rain is predicted for today. We only feed fresh foods when the birds are outside. Doing so inside would create a bug issue and we have learned through the years to not to allow that to happen. Once again to all a Happy Thanksgiving from M.A.R.S.